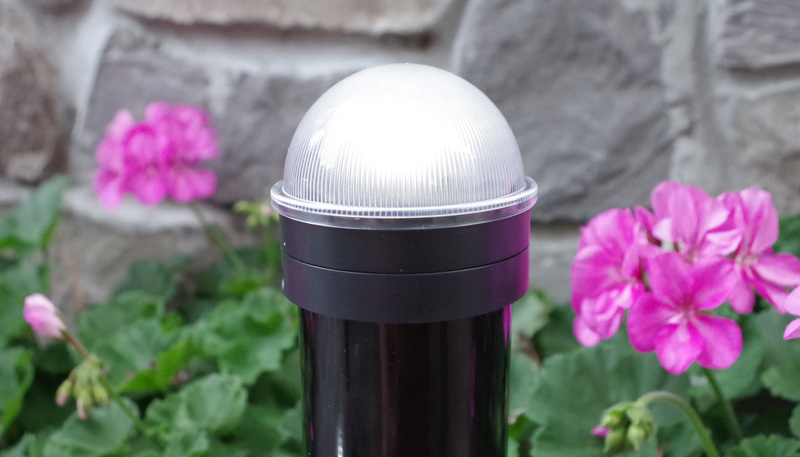 Round Solar Post Caps that fit on top of standard chainlink fence posts. 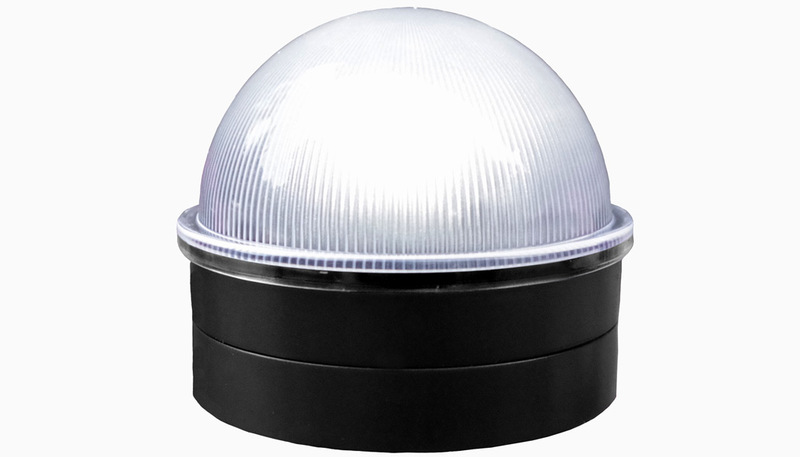 High Performance LEDs provide 5 lumens of brilliant white light. Automatic on/off. Available in Black or Silver. Includes Ni-MH rechargable battery. 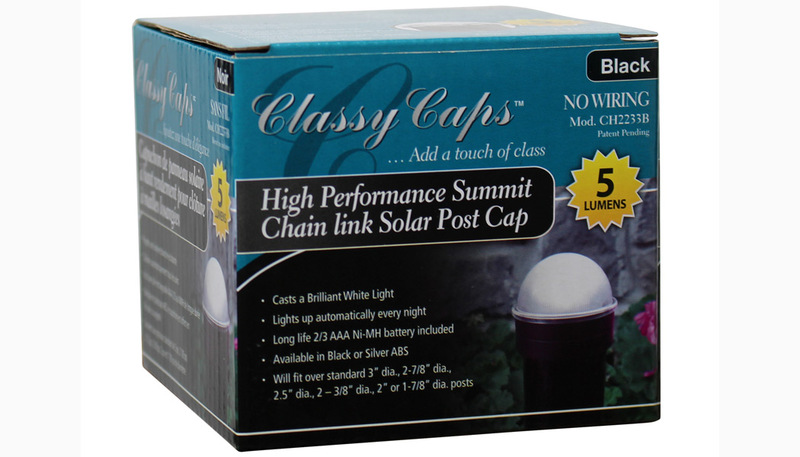 This cap comes included with the adapters to fit on the following standard size chainlink posts: 3", 2-7/8", 2-1/2", 2-3/8", 2" and 1-7/8". 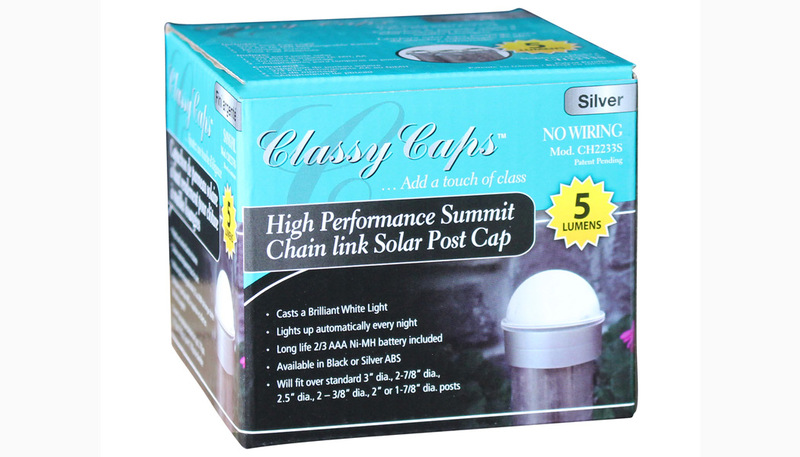 Classy Caps Round Solar Post Lights are made from High Performance solar lights. Please see additional shipping information below. 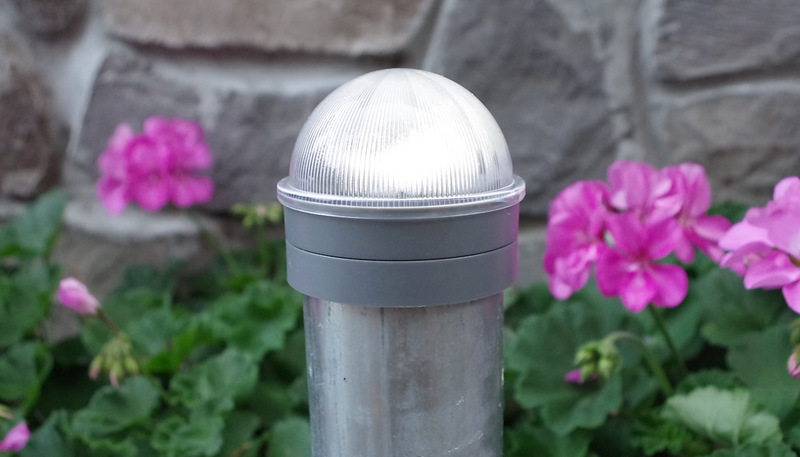 Fits round posts with diameters 3", 2-7/8", 2-1/2", 2-3/8", 2" and 1-7/8"
Classy Caps Mfg. Inc. products are warranted to be free from defects in workmanship or materials at the time of purchase for a period of two years, (excluding batteries). Should any evidence of defects in material or workmanship appear within the warranty period after the date of purchase, Classy Caps Mfg. Inc. will either repair or replace the product at its option. Classy Caps Mfg. Inc. is not responsible for injury, property damage, or other consequential damages or damages to third parties arising directly or indirectly from an actual or alleged defect in material or workmanship of the product.